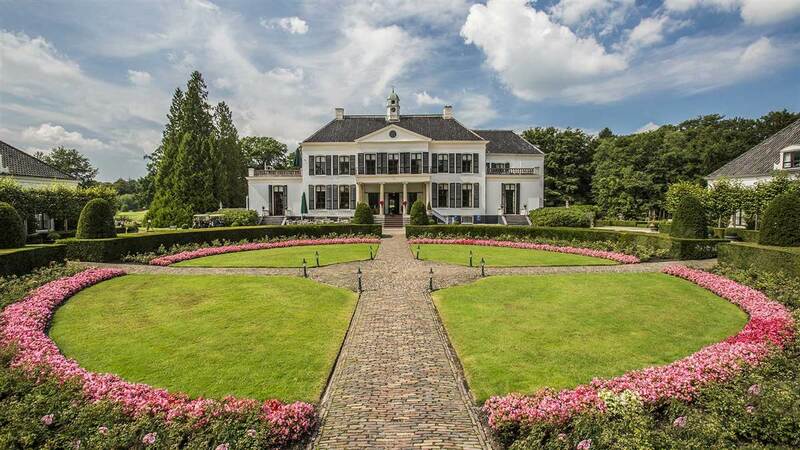 The grandeur of Engelenburg Castle is set amidst 250 acres of landscaped gardens, a golf course and a private forest near Arnhem and Apeldoorn. 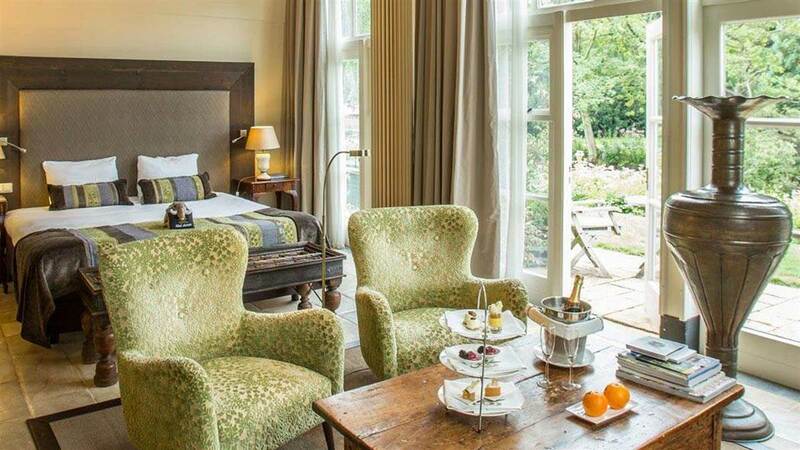 Located in the garden of Amsterdam, close to the National Park Hoge Veluwe, and no more than 75 minutes by car or train from Amsterdam airport. Engelenburg Castle is renowned for being a superb golf hotel, intimate conference and meeting venue, romantic wedding location and attractive proposition for a weekend break. Our hotel and restaurant is proud member of Relais & Chateaux. At Engelenburg Castle Hotel we have 41 en suite bedrooms, each with its own distinctive character, sumptuous decor and a fine view over either the beautiful hotel gardens or the golfcourse. Guests can choose from a range of rooms, including the Conservatory style Suite, Deluxe rooms, each with its own personalised interior design, in the Cape Dutch house and the charming African themed rooms in our Coach House. 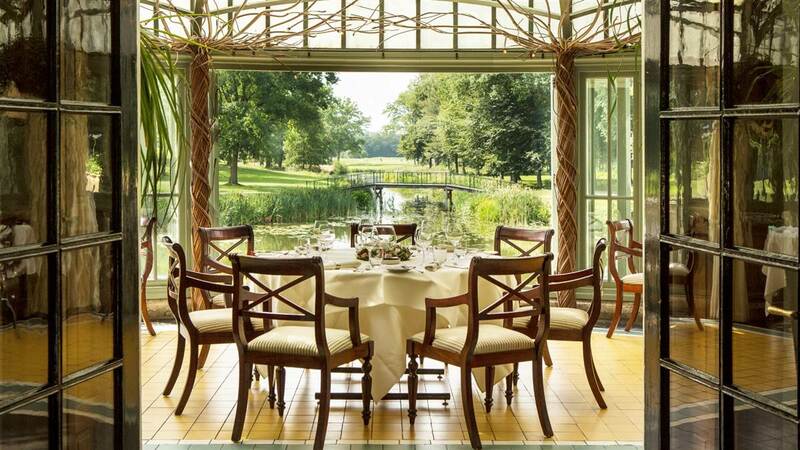 The award-winning restaurant at the 19th-century Conservatory has a celebrated reputation for its fine cuisine. This highly-acclaimed restaurant’s imaginative menu is based on French cuisine with some international influences, using only the freshest local ingredients. The views over our estate and its golf course will make your lunch or dinner an unforgettable experience. Michelin awarded the restaurant with 3 red forks and Gault Millau with 15 points. At Engelenburg Castle we offer superb banqueting options, served with the same superlative quality and style as our world-renowned individual fine dining. So why not plan a dining treat for your colleagues or family? 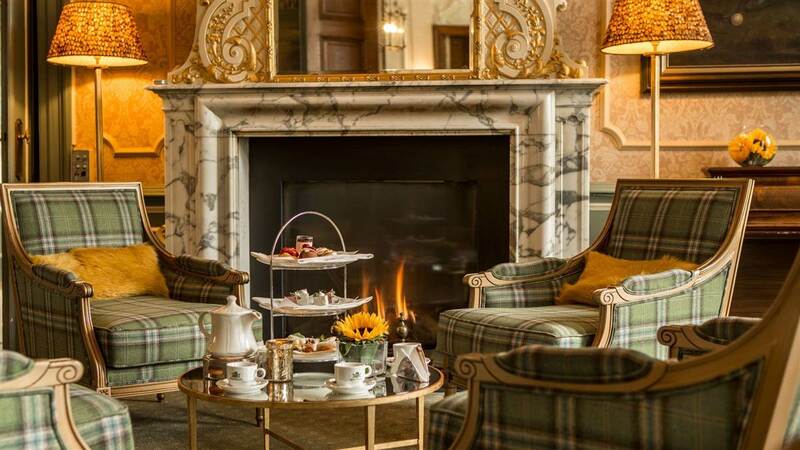 We have a number of private dining rooms available for parties of 4 to 140 guests, from the Mirror Room with its high decorative ceilings and chandeliers to the VIP Suite with its beautiful views that opens up towards the castle moat as well as the Society Room with its heated outdoor terrace. Our attentive staff are always there to ensure that your wedding day is as brilliantly organised as it is special. Whether it’s the little details such as floral arrangements or the larger decisions like the choice of rooms and wedding menus, we’ll take care of every aspect, leaving you free to enjoy your day to the full and giving your wedding party the time they need to prepare themselves for the day to come. Let our pastry chef create a wonderfully tempting cake that reflects the mood of your special day. We have the skills to take away your worries, so you’re free to relax and enjoy your wedding. 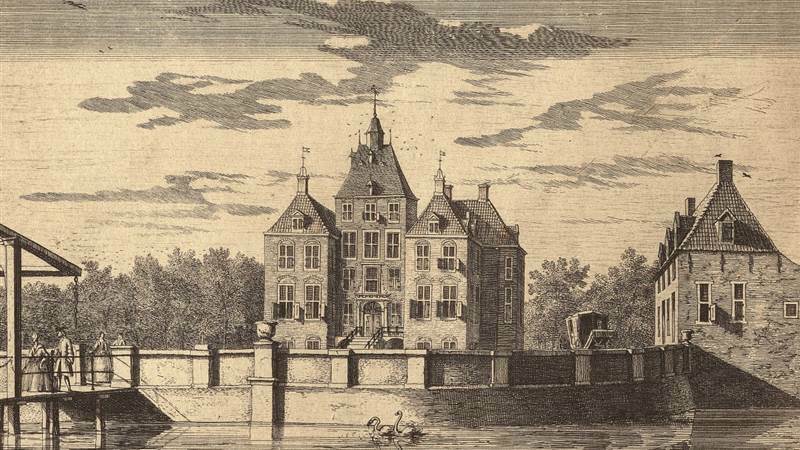 Engelenburg Castle is the ideal meeting venue in the centre of the Netherlands. The hotel boasts thoroughly modern meeting spaces, extensively fitted with the latest technology and artfully combining efficiency and ease of use with the elegance. 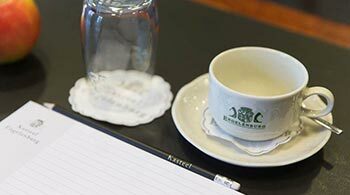 Engelenburg Castle caters for meetings and events and can accommodate up to 120 delegates. The six spacious conference rooms are all fully equipped with air-conditioning and all audio equipment needed, in an historic setting. Our country hotel also offers individually tailored team-building activities and our promise to our guests is personalized service and attention to detail. Enjoy world-class golf on a superb nine-hole course (par 72) or at the Golf Academy. Threading through high ridges, the course offers lovely woodland settings, lochs and ditches, water hazards, as well as many moorland characteristics. The Agricola family and their staff welcome you in an historic setting, which traces back to the 16th century.